One of the original skunk (100% skunk!) 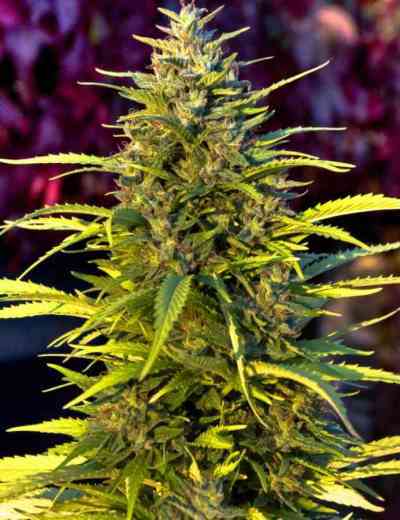 marijuana seeds and still one of the best strain we have ever seen. 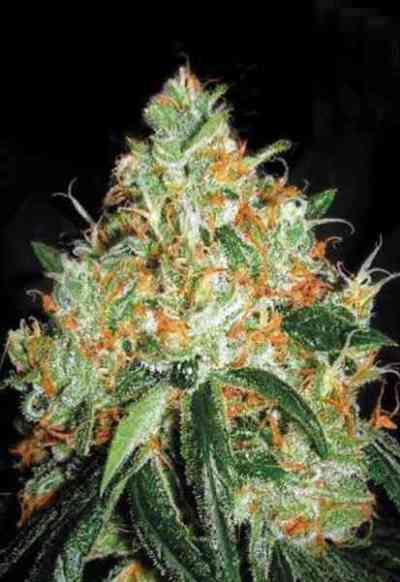 Orange Bud marijuana seeds were selected from outstanding Skunk genetics in the early 80's, it is a highly potent and very stable strain that grows well indoors or outdoors with any type of grow medium. Even new growers will find Orange Bud easy and pleasurable to grow, producing generous levels of dense, hard bud covered with crystals and beautiful orange hairs. As well as being a cup winning variety in the 80's and 90's, Orange Bud remains a classic skunk that should be savoured by any Skunk connoisseur. Orange bud is particularly notable for its yields in 'sea of green' grows. The highly potent smoke is uplifting and cerebral, good for stoners who have active lifestyles. The unique taste is sweet with clear citrus tones of nectarine and ripe orange. These marijuana seeds remain a top-5 best seller for all the right reasons – stable, potent, easy to grow and with great yields, Skunk fans delay no longer, buy some today!